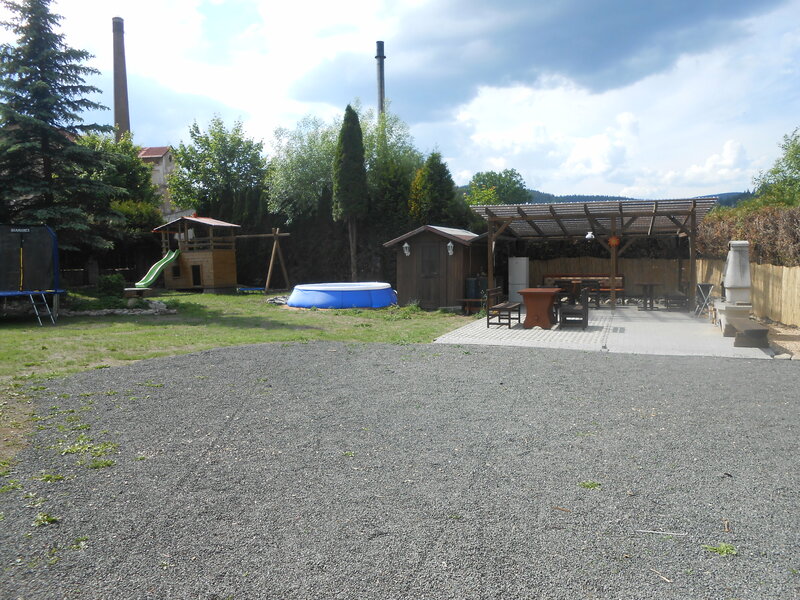 newly opened family-run Melmen Apartments with year-round operation near the center of Jablonec nad Jizerou. Jablonec nad Jizerou is a small town in the Giant Mountains and belongs to one of the most popular towns in the area in terms of services for citizens and its visitors. In the center, which is about 400m from us, you will find several grocery and groceries, hairdresser, goldsmith, butcher shop, drug store, flower shop and souvenir shop, cultural house and many additional services, including a gas station and a car service. Due to its location, it is not difficult to reach us even in the snow blizzard. 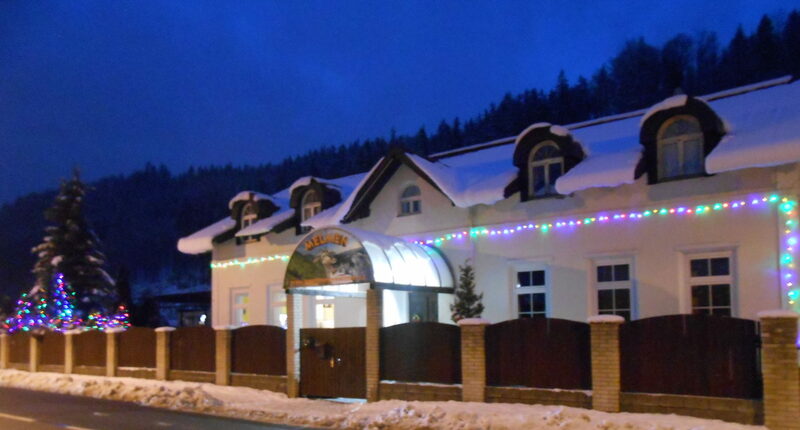 Jablonec nad Jizerou is located on the main road between Jilemnice and Harrachov. The popular ski resort of Kamenec is about 600m away. This ski resort offers you three slopes of varying difficulty and length. Close to the large ski lift there is also a small children’s ski lift and ski equipment rental. It is also possible to arrange ski lessons. For more demanding skiers there is Rokytnice nad Jizerou, Paseky nad Jizerou, Šachty in Vysoké nad Jizerou, Rejdice, Herlikovice, Benecko. We are a newly opened accommodation facility in a refurbished house that is based on family style and approach. To your comfort we have prepared 3 apartments for you. All are upstairs, have their own bathroom with shower, kitchen with refrigerator, induction cooker, microwave, electric kettle and common kitchen equipment for your cooking. On the ground floor there is a heated whirlpool pool for up to 6 people and an infrared sauna for your relaxation after a sporting activity. There is also a heated ski storage on the ground floor, not allowed to walk in ski bikes on the stairs for your own safety. Parking is right outside the house on the fenced plot. We have recently begun reconstructing the house, so you might miss out on any shortcomings. We will be glad to inform you that we can put everything into a state of complete satisfaction for you, the guests.